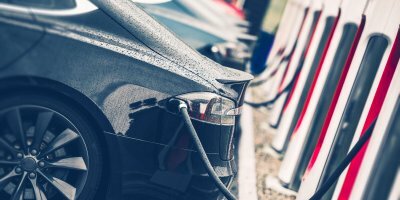 Explore the different makes and models of EVs! There's a lot of rumors, but we're driving you to the facts. 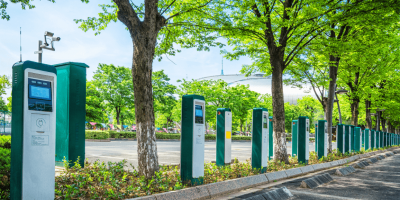 Want to know where charging stations are located near you? Click here!